Ending the year with a festive holiday classic – Eggnog – this version has a cinnamon whiskey kick. Normally, I would add a standard non-flavored whiskey or a spiced rum to the eggnog. But since cinnamon goes well with many things, I figured, why not try it in eggnog. 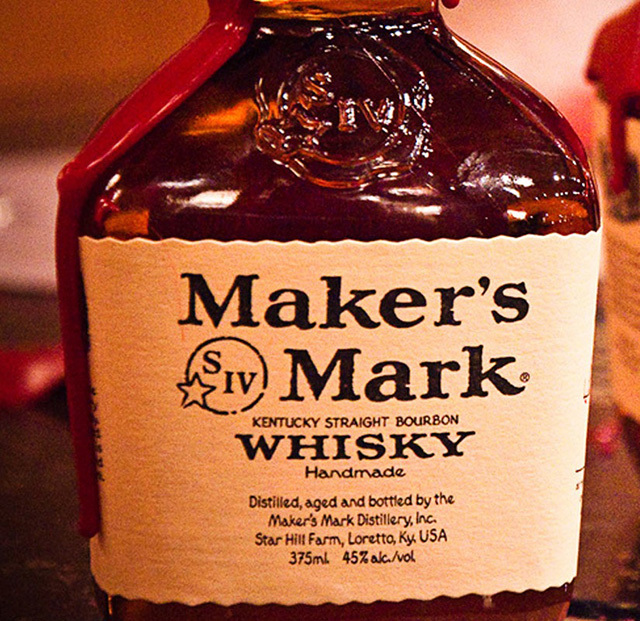 Take one part Fireball Whiskey, add three parts eggnog to a shaker glass, shake then pour into a rocks glass. Add a dash of cinnamon to the top of the frothy mixture and enjoy. 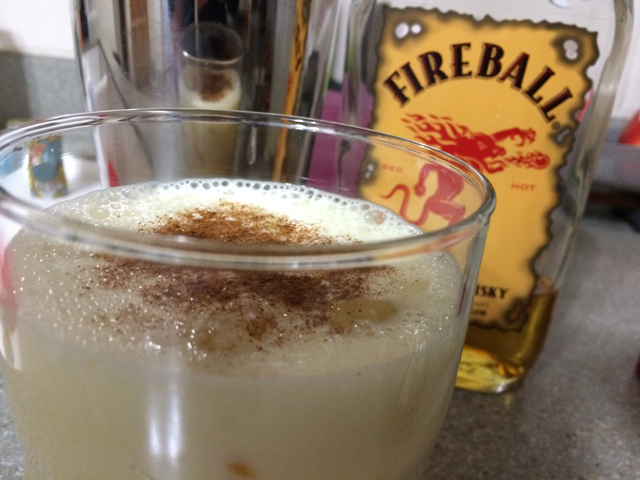 The strong cinnamon flavor of the Fireball gives this eggnog a nice send off to the holiday season. I so agree. It’s my go to eggnog recipe every holiday season.